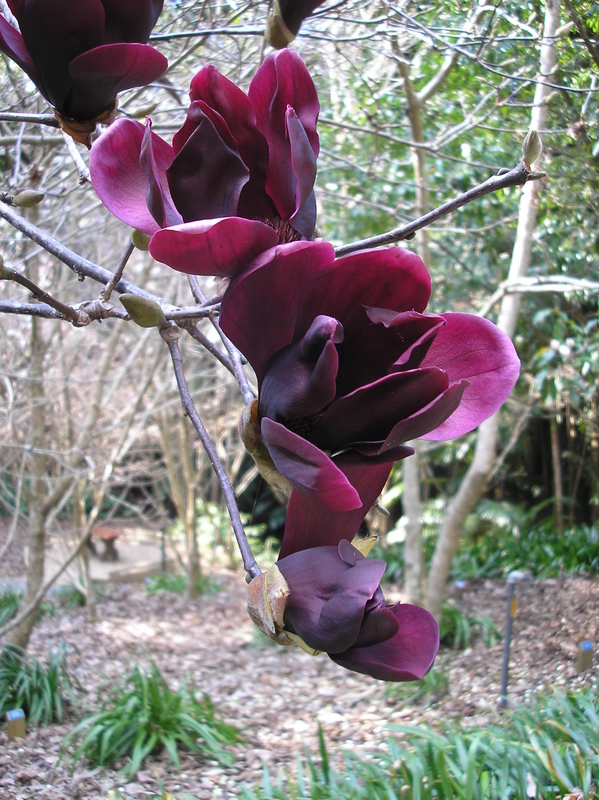 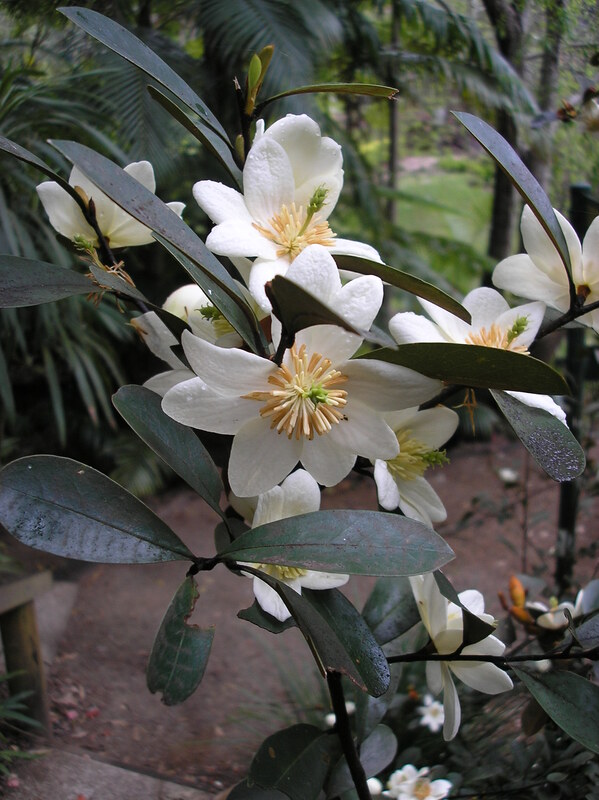 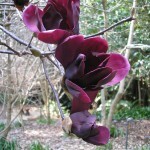 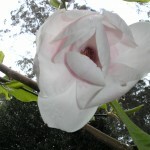 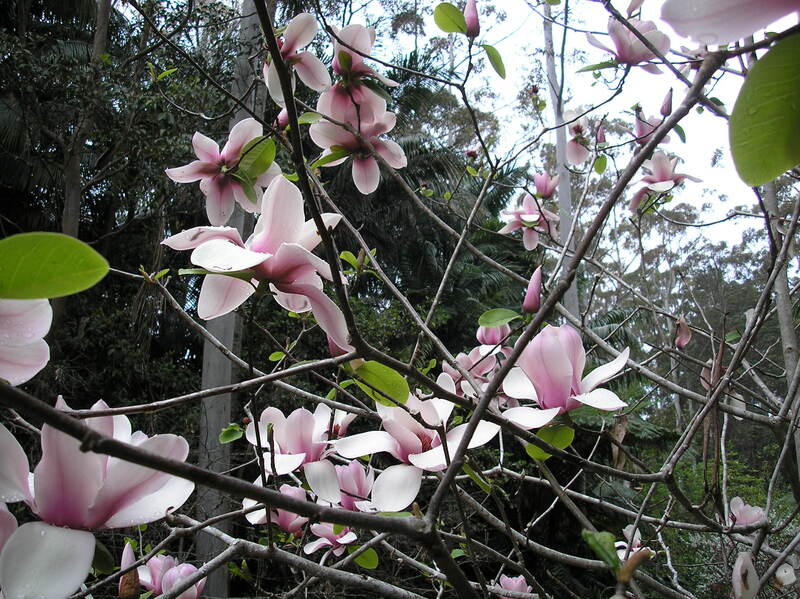 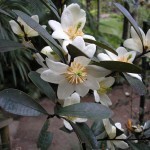 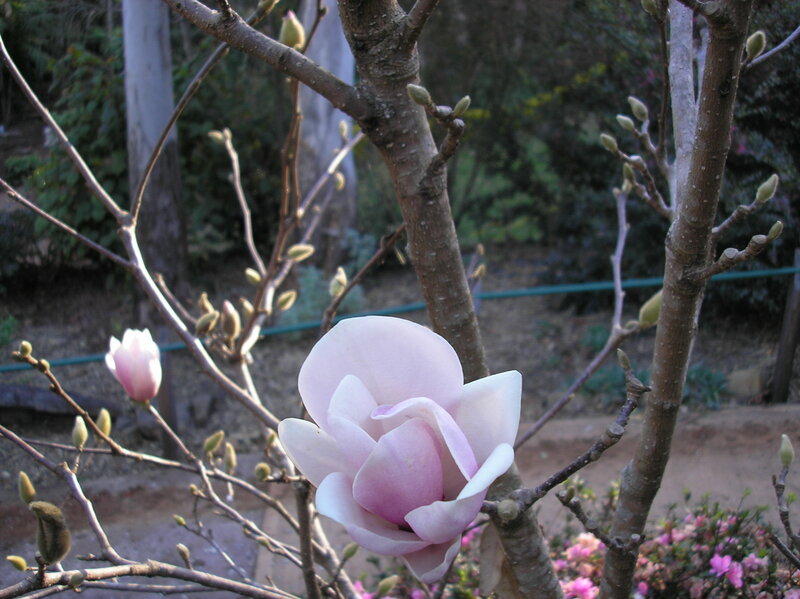 Magnolias are prized worldwide for their flowers and forms. 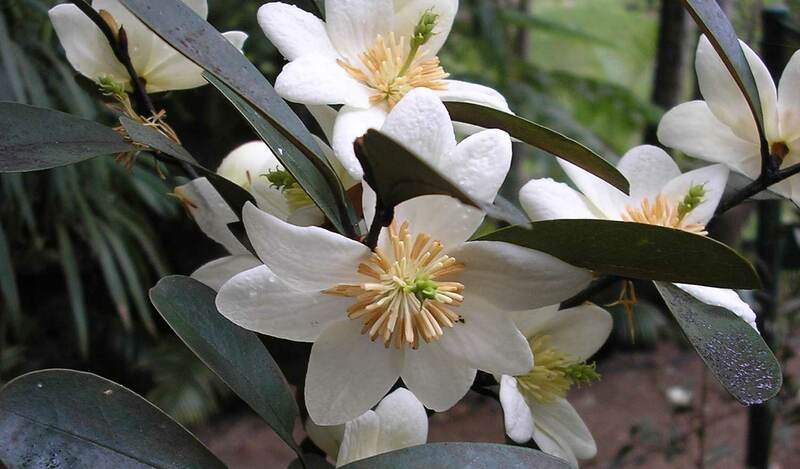 Growing as large shrubs or trees they produce showy fragrant flowers that are white, pink,red, purple or yellow. 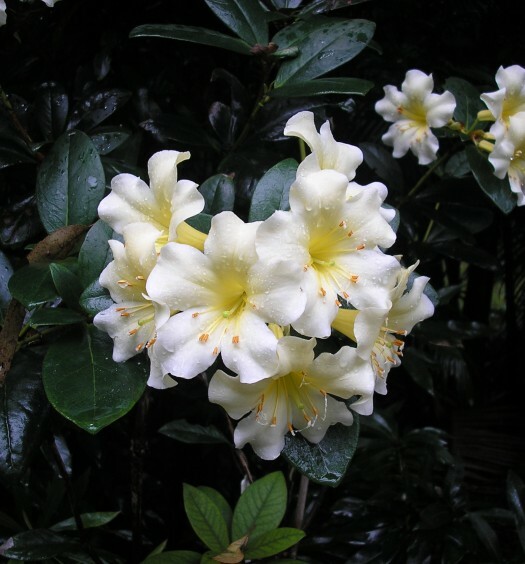 Some forms are evergreen with glossy leathery leaves and some evergreen types have buds, stems and undersides of leaves that are covered with attractive gold to copper feltlike hairs. 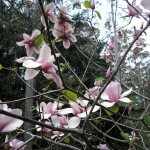 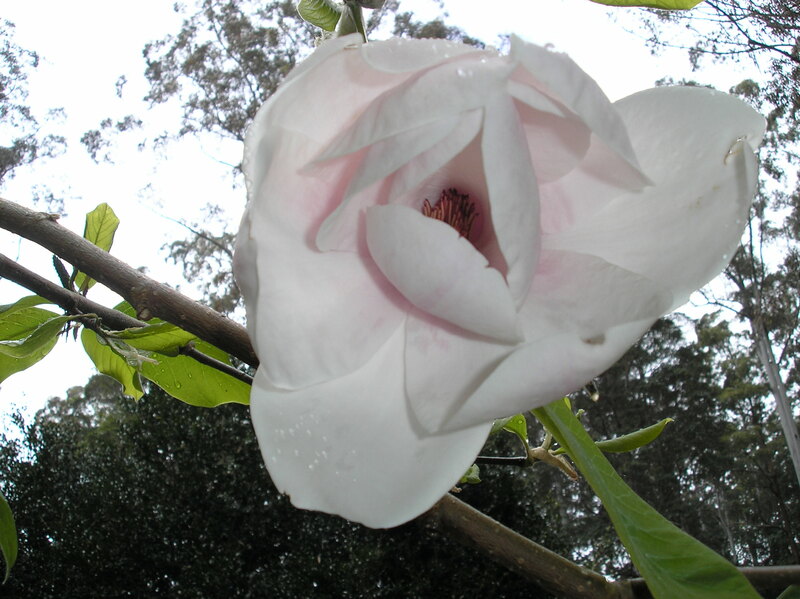 There are more than 200 species of magnolia native to temperate, subtropical and tropical areas of Southeastern Asia, eastern North America, Central America the Caribbean and parts of South America. 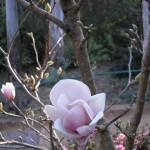 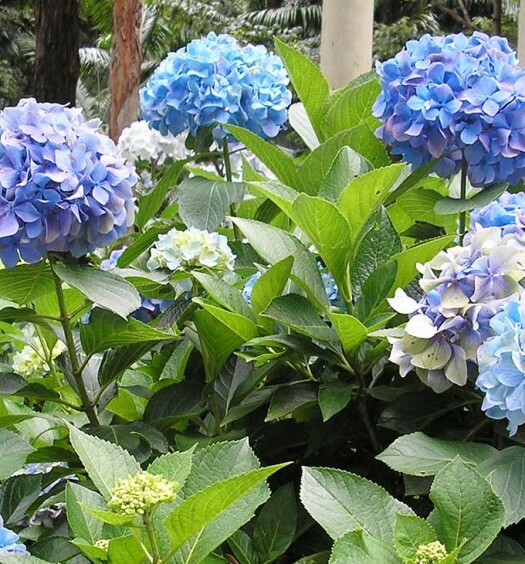 Many are now grown worldwide because of their beautiful flowers, shape and form.